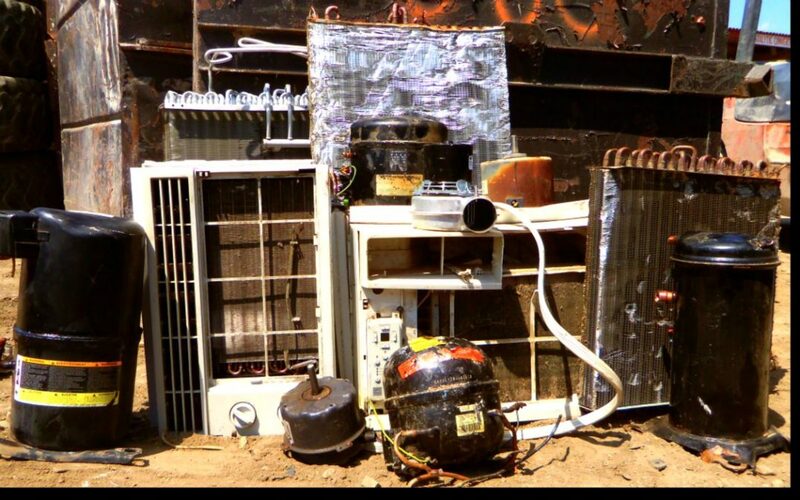 A/C Units – We buy whole A/C units and different individual components. 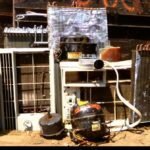 For example, the electric motor, radiator, and compressors. 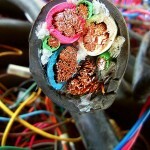 All compressors must be drained of oil before selling to us. 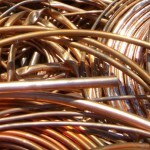 Tubing – We buy copper tubing with and without solder, new and old. 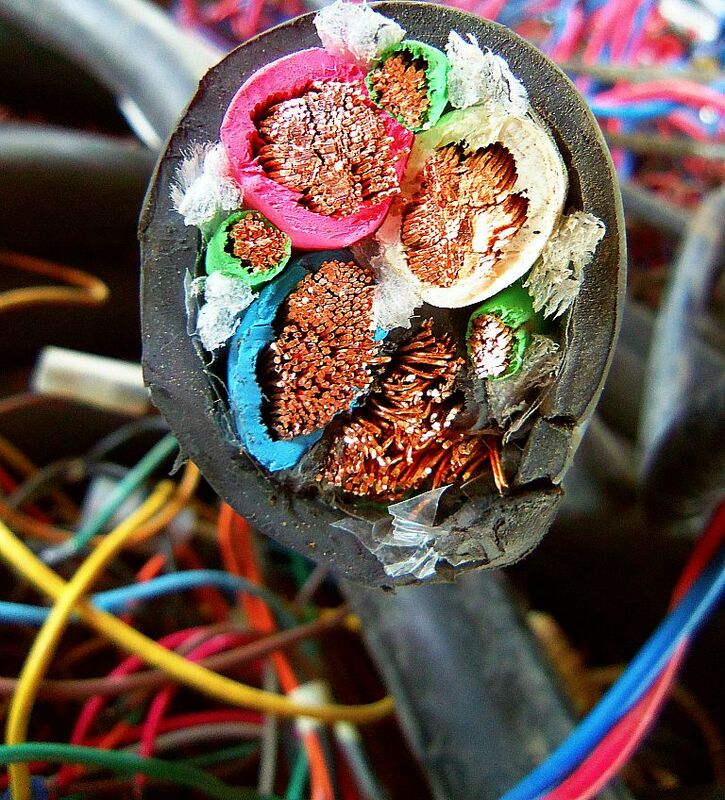 Insulated Wire – Different classes of insulated wire can have different copper recovery rates. 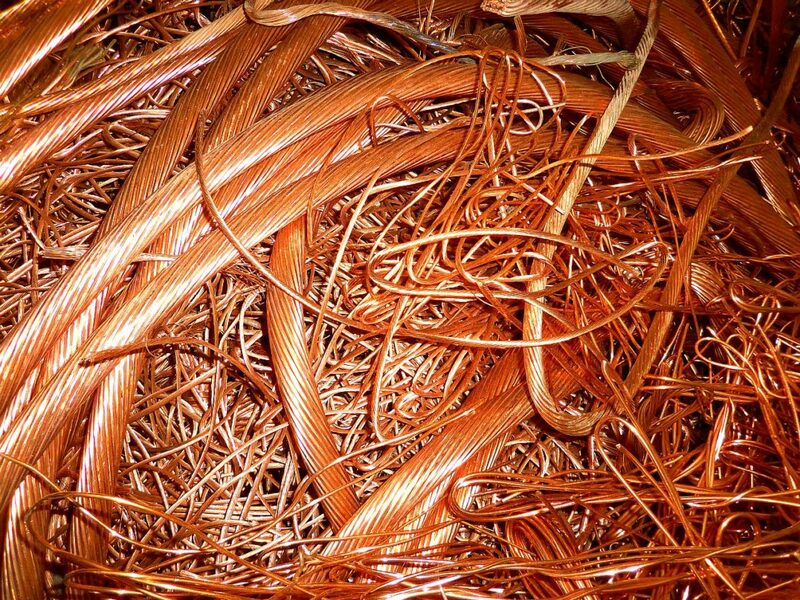 Insulated wire that has more copper in it to recover will bring a better price than wire that has little copper. 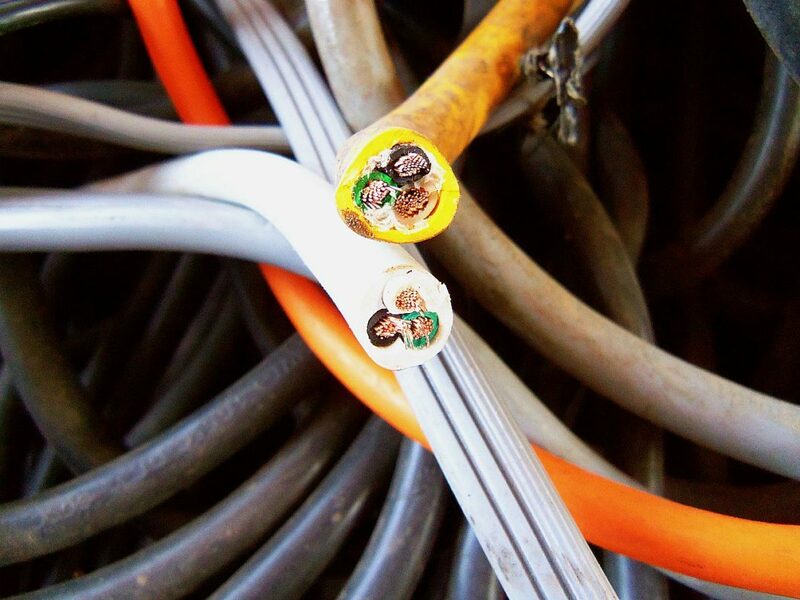 Insulated – We buy electric wire or romex, communication wire or cat 5, extension cords, underground wire or jelly wire, high voltage or industrial wire, power cords, electric car harnesses, and more. 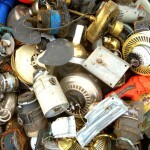 Electric Motors – There are a lot of electric motors that we buy. 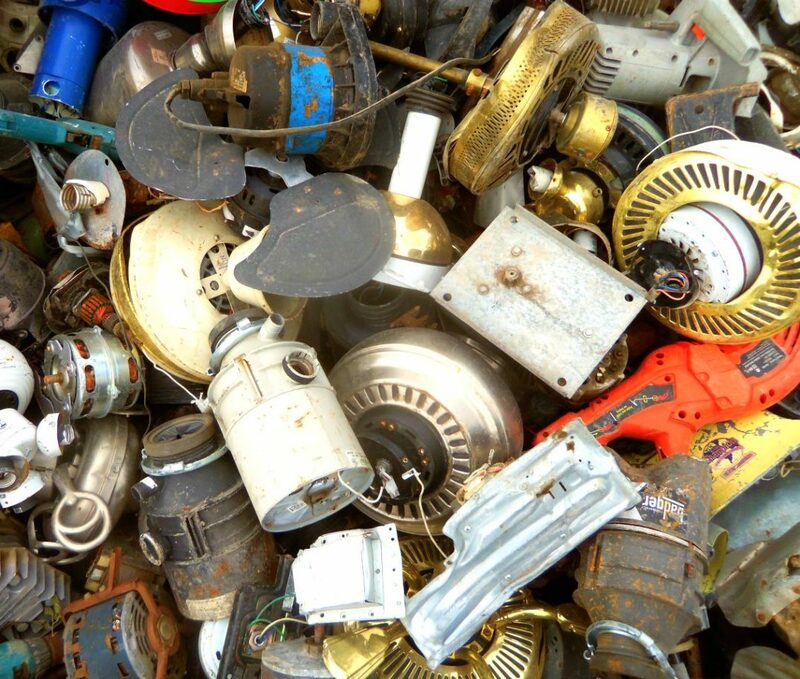 For example, ceiling fans, power tools, septic pumps, garbage disposals, industrial motors, a/c fan motors, and more. 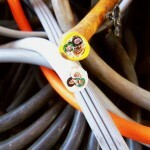 Wire – We buy insulated and non insulated wire. 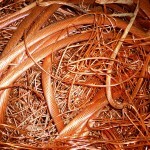 This is a picture of bare bright copper wire.